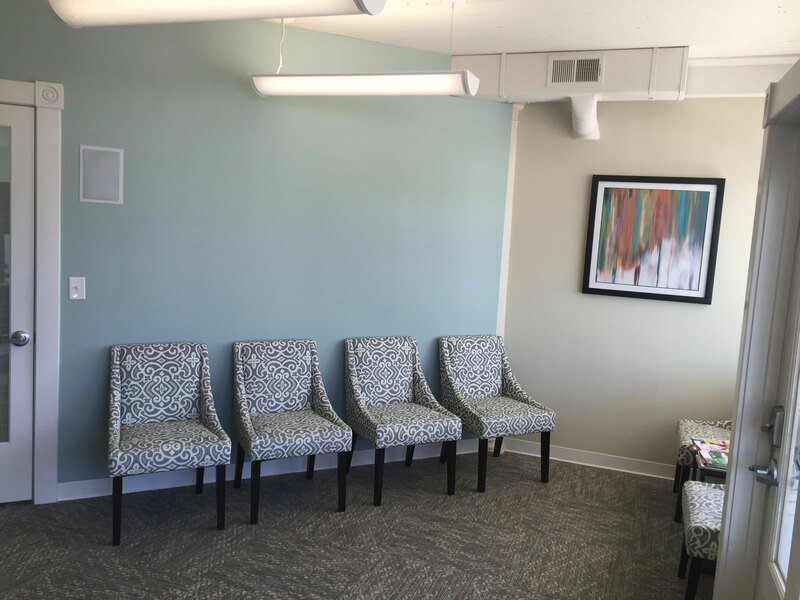 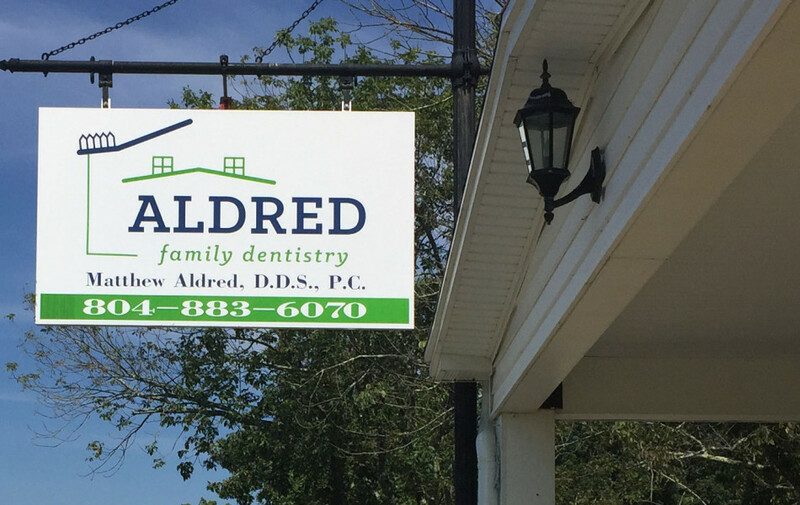 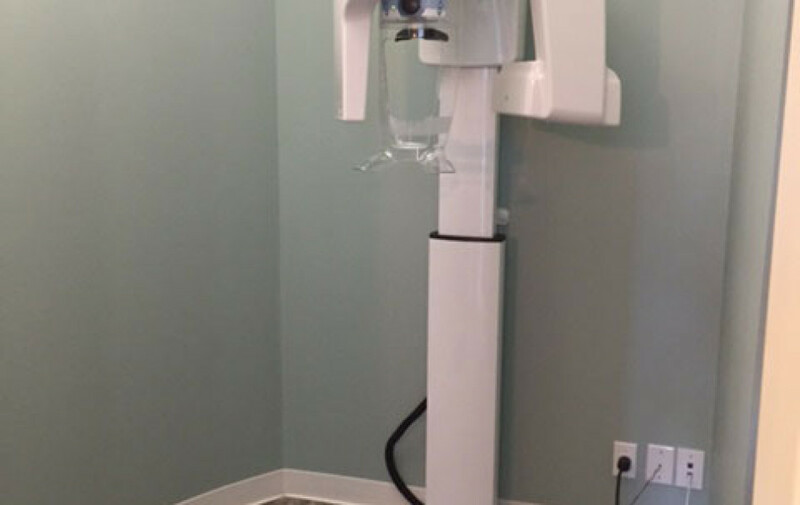 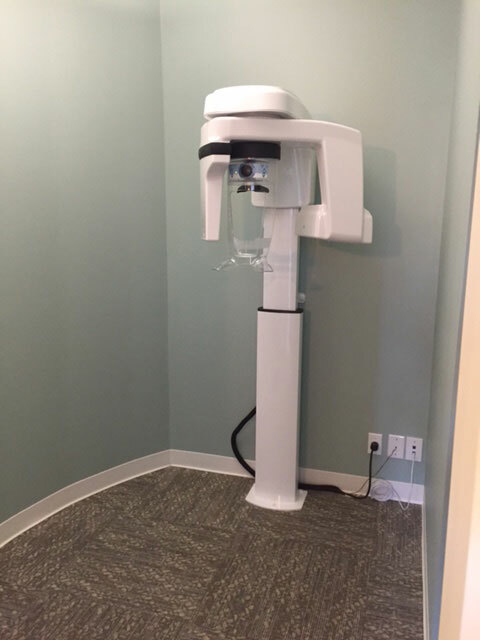 Dr. Matthew Aldred saw the potential in refurbishing a 1920s building in Montpelier, Virginia to establish a family-oriented dental practice. 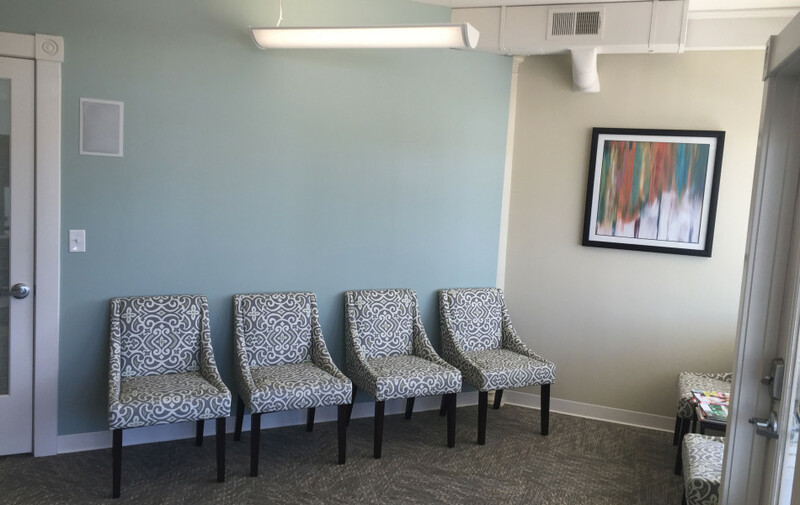 While maintaining the historical integrity of the former storefront (swing sign and all!) 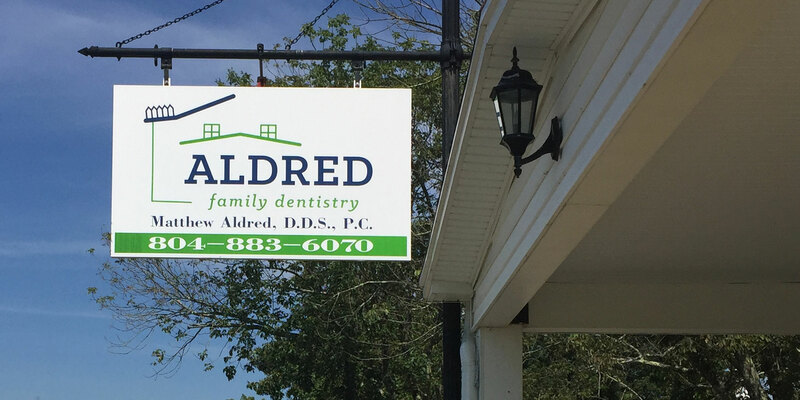 he and his wife Laura created a hub of modern dentistry that serves the community in the region between Richmond and the Blue Ridge Mountains.